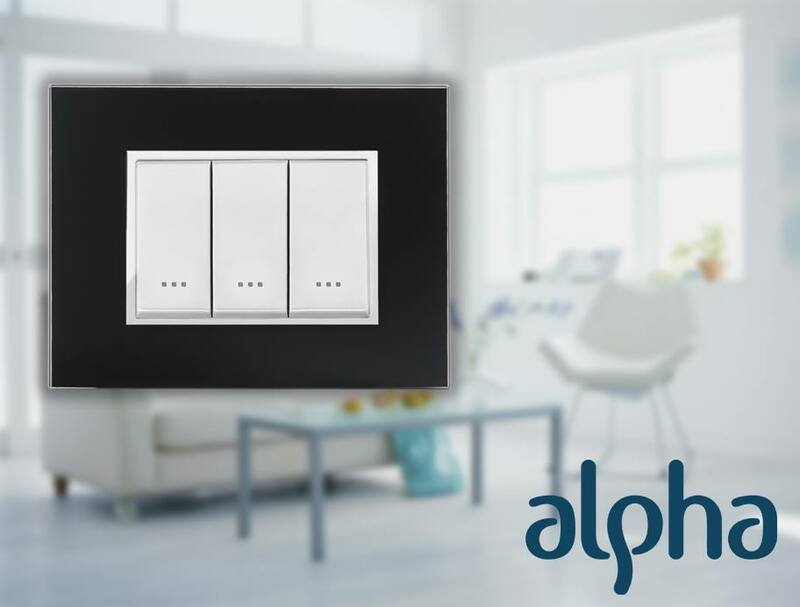 The Alpha line is the conclusion of more than 50 years of experience in the wiring devices industry. 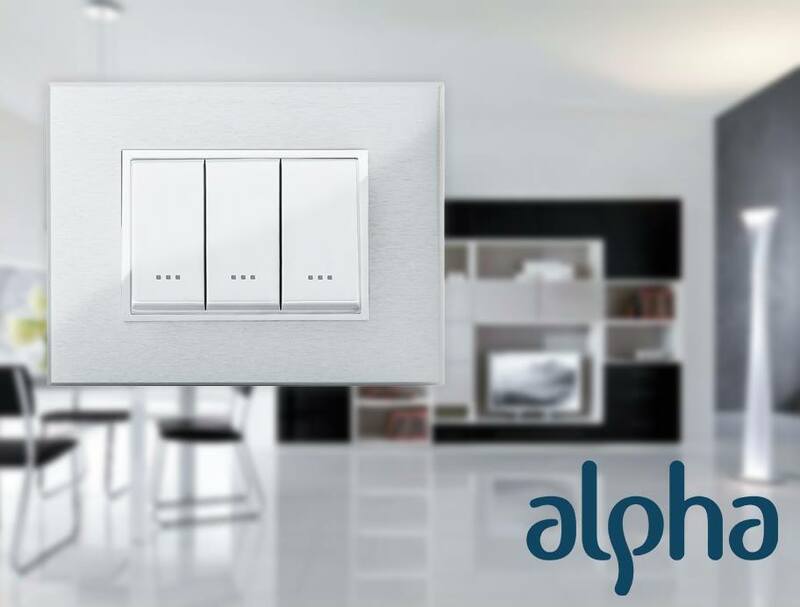 As such, it is hand in hand with professionals that this line has been designed in order to offer the highest standards in terms of reliability and ease-of-use. 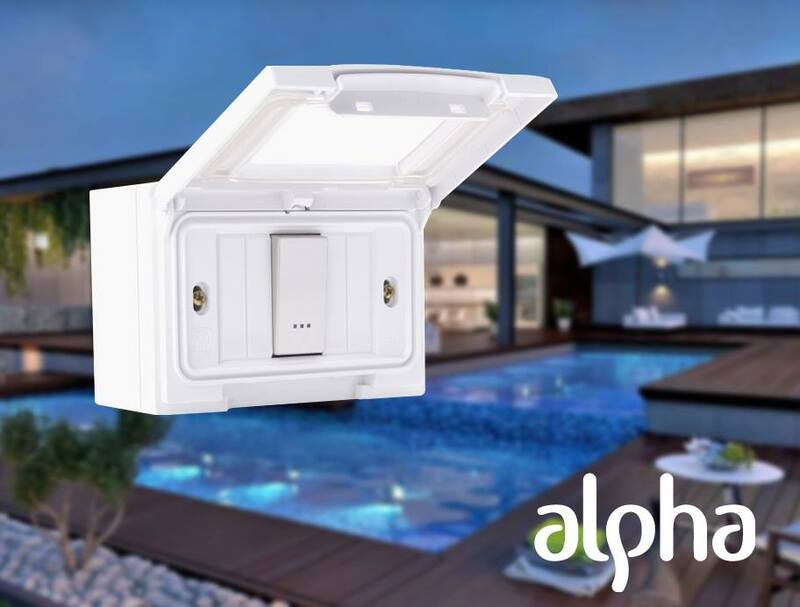 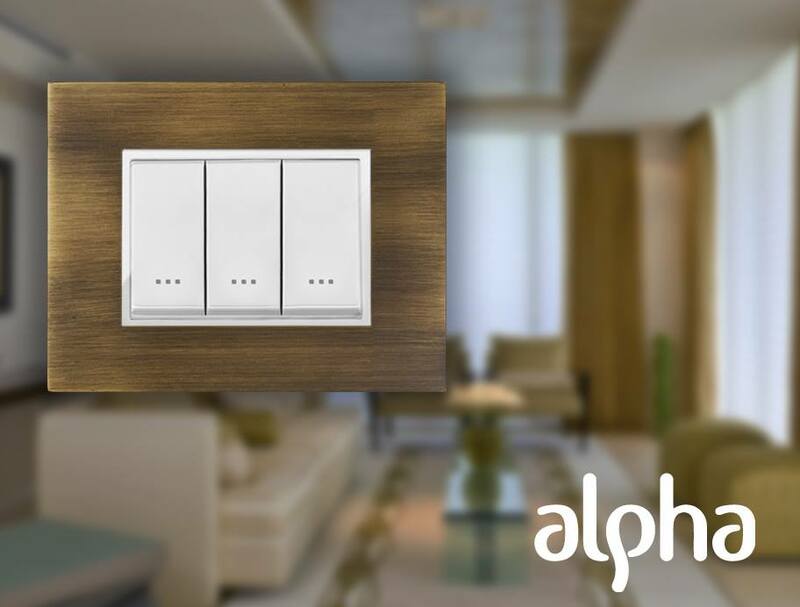 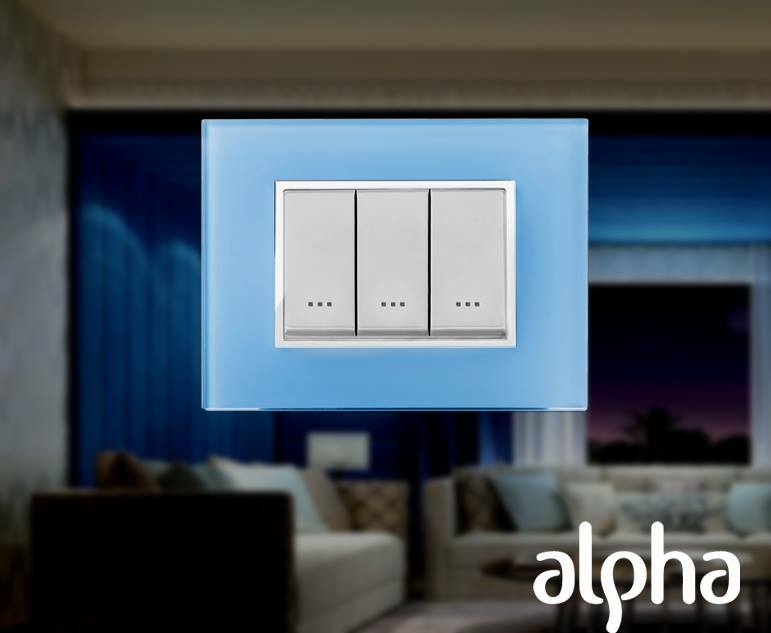 by offering a large range of finishing materials such as Aluminium, Stainless steel, wood, glass, brass or even carved stone, the Alpha line redefines wiring devices, to make them an integral part of interior design. 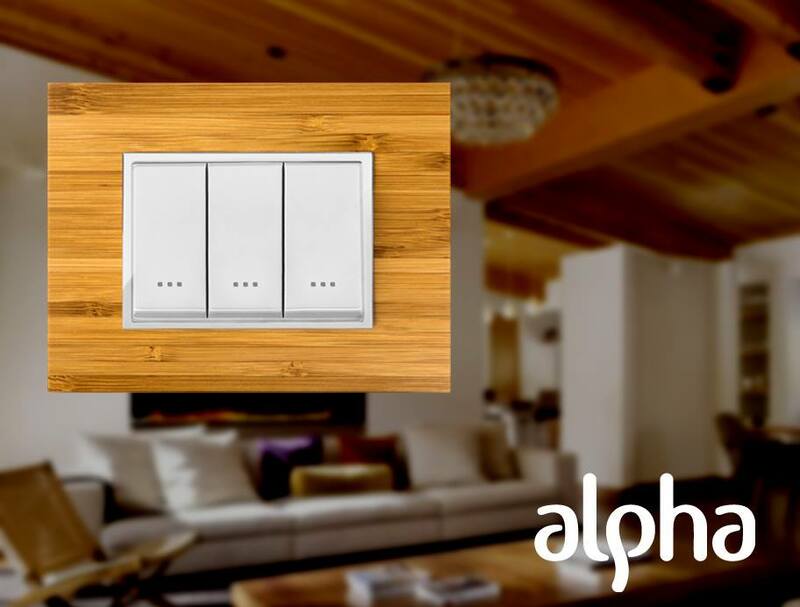 its sleek and modern lines, combined with a vast array of materials and colors makes it the perfect choice for home owners and designers to customize their interior and let their imagination flow.